Last month a number of people took me up on my request for their ‘story’ and I extend hearty thanks to each contributor. 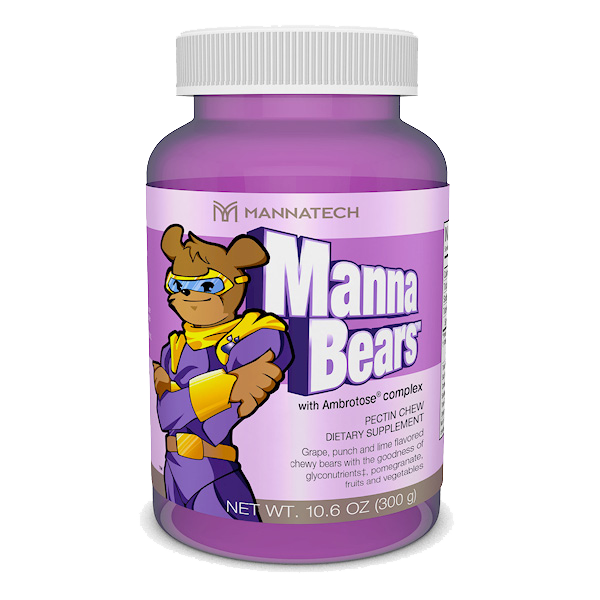 The randomly-drawn winner of the MannaBear product was JR from Worthington. Here is her story (edited due to space). The week end of Memorial Day 2004, my 4 ½ year old niece, Elizabeth, was diagnosed with a serious health challenge. When my sister, Diane, picked her up from day care that Friday, my niece was experiencing blindness. Rather than a fun, family weekend at church camp, Elizabeth was rushed to the hospital where it was determined that she had a mass in the upper left side of her head. Her condition was deteriorating rapidly and she was life-flighted to the Cleveland Clinic. In the next two weeks, she had two emergency brain surgeries and then began an aggressive treatment program. In a conversation with Mari , I learned that the Mannatech nutritional products might help carry Elizabeth through the treatment. Thanks to a generous donor, the products were provided through the MannaRelief HOPE program. (MKD: MannaRelief is the same organization through whom Mannatech facilitates the Give For Real program.) Elizabeth began taking the Ambrotose and the Mannabears. It is our opinion that because of those products, she was able to stay on schedule with all of her treatments. Elizabeth is now 13 ½ yrs. old. To date she is health-challenge-free and seizure-free. Praise the Lord! She has learning disabilities as a result of the surgeries but loves school and is working very hard on her reading. She is a great swimmer and has competed in the Special Olympics, winning a gold and a silver medal for the free-style. Now she is working on her back stroke. We are very thankful for the generous people at Mannatech who helped us through a very difficult time. Blessings!